Every so often, an artist comes along that just takes your breath away. Hong Yu Cheng is just such a person. 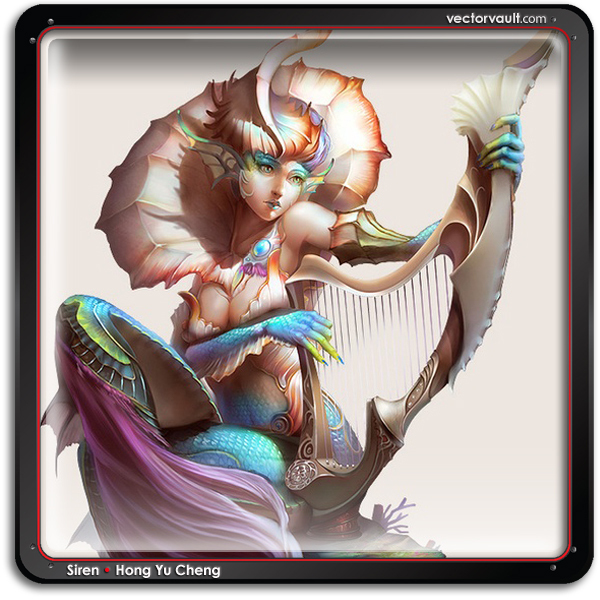 Siren is a digital image that stopped us dead in our tracks here at Vectorvault. Like many of Yu Cheng Hong’s characters, she feels so real and alive. That’s what makes it, and his portfolio so special.